​European giants ​Real Madrid are monitoring Paulo Dybala's situation at ​Juventus, with the Spanish club interested in luring the striker to the Bernabeu after reports emerged that the Argentinian is unhappy with life at Juventus. 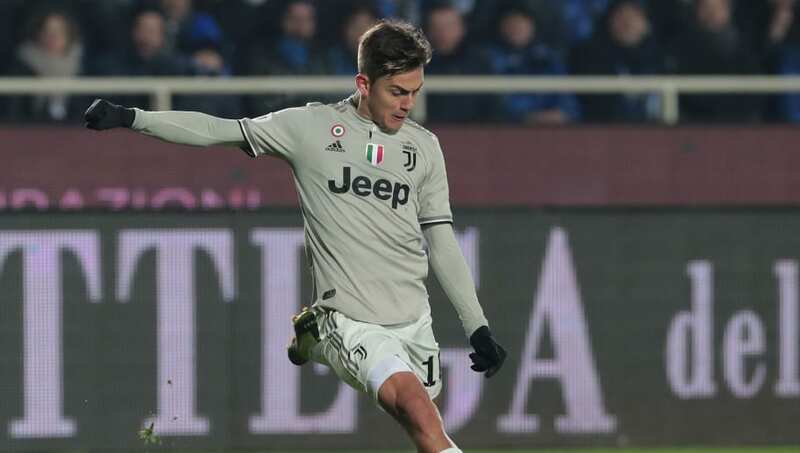 Dybala had recently deserted his teammates for an early shower after being an unused substitute against Parma, with his actions not going down well at the club. The 25-year-old was once again left on the bench for their game against Sassuolo, coming on to play for only seven minutes, which has led to reports emerging that he is not happy with the amount of gametime he is receiving. According to ​AS, the Los Blancos are interesting signing the striker with the club considering on launching a bid in the region of €120 million for his services, with it being understood that the European champions would prefer a cash-only purchase, rather than including any players in their deals. With Isco and Gareth Bale reportedly on their way out in the summer, the Los Blancos will need to replace them, with the club believing that Dybala is a player suited to their style. The striker who moved to Turin from Palermo in 2015 has so far scored 75 goals in 168 games for the club, helping them win three Serie A and three Coppa Italia titles.